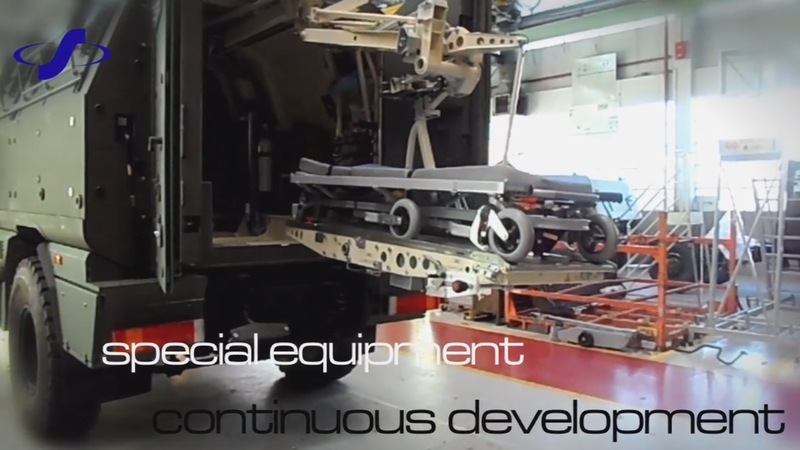 STEM, founded in 1986 by Ezio Menna, is one of the most important companies worldwide as far as the production of Stretcher Supports for ambulances and Retractable Steps for professional and emergency vehicles is concerned”. STEM design and produce each single item, by offering all the necessary support for installation and customer assistance. Numerous aspects make STEM an ideal partner and international leader in the field of stretcher trays, retractable steps and special projects.